Good business blogs can boost your search engine rankings and increase the effectiveness of your marketing efforts across the board. It’s also a great way to show people you are an expert in your field. With a couple of hours a week you can use our favorite tips to build an effective blog for your business! Add social media sharing buttons to help people to share posts they find interesting and entertaining. Stick to the most popular sites or those you are active on. Too many buttons becomes a distraction. Include a lead capture form and use your blog to build a newsletter contact database. Keep it simple, just ask for a name, email address, and include an attractive signup offer. Give readers the ability to comment on posts and engage with you. It’s an opportunity to build relationships and build your profile. Invite guest posts from other bloggers to cross promote and gain exposure from their audience. Write blog posts regularly and consistently to encourage returning visitors. 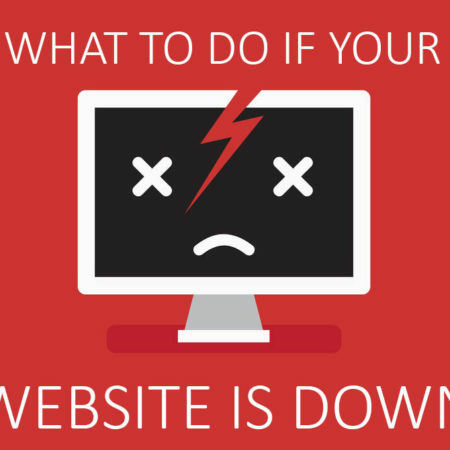 If your website is difficult to update invest in a WordPress website redesign and save yourself hours of frustration! Spend time promoting each new post through social networks, email signatures and newsletters. Aim for 500 words as a minimum per post. Studies show longer posts rank better but don’t write for the sake of it, you should be concise and engaging to your reader. Use graphics, photos and video to spice up your blog posts and help readers quickly understand the topic. Think about common questions from your target market (raid your FAQ pages!) for blog post ideas. Your blog should provide information, include occasional links to products or services and leave the sales pitch on those pages. A catchy blog post title is a must. Think carefully and include keywords. Spell check! At the very least walk away when you’re ready and review with fresh eyes before hitting the publish button. Preferably get your article proofread by others before posting. They will not only find grammar and spelling mistakes, but give valuable feedback. Maximise search engine traffic by reviewing blog posts for SEO. Use sub headings, bold text, and bullet points to break up text. making it easier to read (or skim) for visitors. Remember, the results won’t happen overnight, but will come with time and consistent effort. As your blog grows so will a regular audience of returning visitors, and organic traffic from search engines. Do you have blogging tips to add? Let me know in the comments! There are some great tips in this post. I would add just one thing: While it’s important to spell-check your posts, don’t depend entirely on WordPress’ built-in spell-checker. It’s good to look for the squiggly underlines, but keep in mind that a misspelled word could be correct in some situations, depending on the context in which it is used. Again, this is a very useful post!